Fitness Wannabe or Content Couch Potato? There are 3 types of people, I’ve decided. 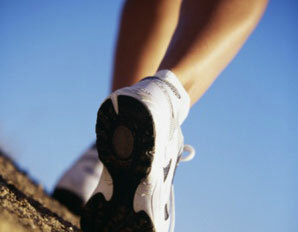 Exercise fanatics; active people who move their bodies on a regular basis, through regular walks, hikes, yoga, etc. ; and couch potatoes. I suppose I’ve been all three at various times in my life – but right now, I am definitely in group number 3. I’m not happy about it – but am I concerned enough to make a change? My best friend hopes so, which is why she sent me the exercise plan too easy to ignore. Or so she thinks. Oh, just like other diligent couch potatoes, I’ve got my excuses. It is winter. Hibernation season. It’s cold, often even rainy, outside. I’ve been trying to be good about spending money as we get through Christmas and save for what I’m calling my Trip of a Lifetime (Europe 2010).